Posted on July 8, 2014 - Get free updates of new posts here. With global trends in mobile phone usage showing no signs of slowing it makes sense to do everything in your power to maximise your exposure on your prospects mobile phones. 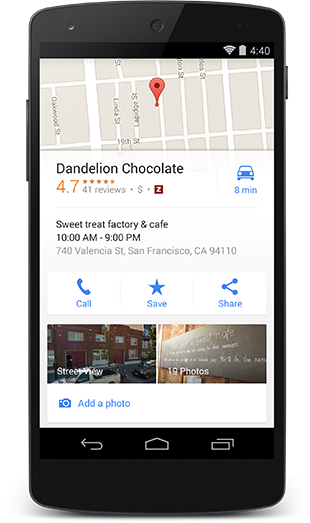 People frequently search for businesses close to them using either the iOS default app Apple Maps, or the android default app Google Maps. 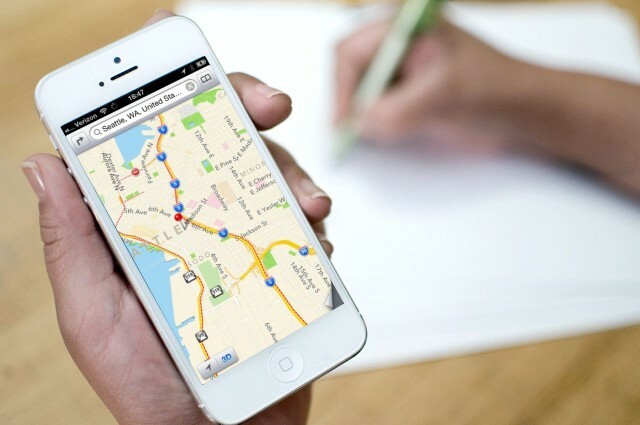 Getting your business on both of these maps can increase your visibility to customers and can even help your search engine rankings (on both a mobile device and your standard desktop results). Getting listed is surprisingly easy, just follow these steps. To get a listing on Google Maps you need a Google My Business account. This used to be called a Google Places listing but recently merged into a combined account which is shared with a Google+ Business listing. This account gives you access to Google+, Analytics, Reviews and your map listing all in one place, making responding to reviews, sharing updates and changing your address simple. When signing up for your Google My Business account, ensure you pick whether you are a storefront business (meaning you serve customers at your business location eg a restaurant or retail store), or Service Area business, which means you serve customers in a certain area of a location (ie a plumber, taxi or pizza delivery company). After you have signed up with your address Google will pick a verification method to ensure you are located where you say you are. This will likely be Verification By Postcard whereby you are posted out a 4 digit code that you must enter for your listing to go live. Getting listed on both of these mapping platforms takes little time so is well worth your effort. If you have multiple locations, virtual offices or other addresses you can use I recommend adding these too, multiplying your exposure. In a following article I will discuss how to rank your Google Maps listing for your local search and how to link it to your Google Adwords ads. To make sure you don’t miss out, click here to subscribe. 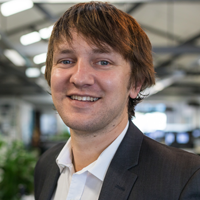 I am a growth marketing specialist from New Zealand and im passionate about growing businesses through creative and performance focused digital marketing. I insist on tracking everything, follow a proven growth process that i've created and I still love the thrill of getting a first conversion then optimising & scaling the campaigns for clients across a huge range of industries. You can find me on LinkedIn here, find out how to hire me here or you can contact me here. Case Study: Should You Use Animated Scrolling?